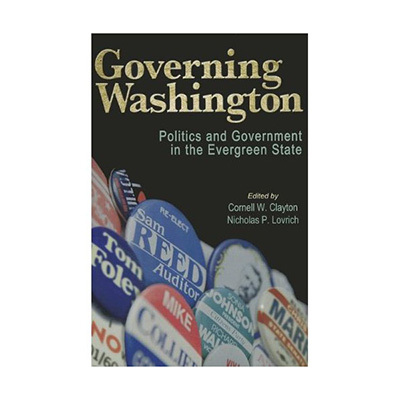 Washington state has its own distinct brand of democracy, growing from the early Populist and Progressive movements of the early twentieth century. This series of essays from leading scholars, journalists, and authorities on Washington’s government and politics delves into the unique facets of the state’s leaders, voters, and laws. In 2009, Dan Newhouse ’77 was walking through the wings of the state House of Representatives when the governor’s chief of staff approached him with a surprising offer. 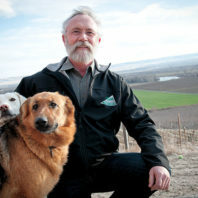 Newhouse was a four-term Republican representative from Sunnyside and floor leader for his caucus, so he didn’t expect to be asked to be director of the Washington State Department of Agriculture by a Democratic governor. “At the time, everyone knew there was a vacancy, but being from a different political party I didn’t think I would be considered for that position,” he says. When Arun Raha ’91 started work as the state of Washington’s chief economist three years ago, his new staffers welcomed him with a gift: an official Magic 8 Ball. “I said ‘OK, great! Now I have a forecasting tool,’” he recalls. At 51, Raha is the E.F. Hutton of state government: When he talks, people listen. He speaks at more than 100 events a year, from universities to small-town chambers of commerce. His quarterly revenue forecasts are broadcast live on TV. You can also view the original page from the 1966 Daily Evergreen in PDF format. Every couple of years, we engage in the most basic of democratic activities: voting. Elections typically run smoothly and uneventfully. 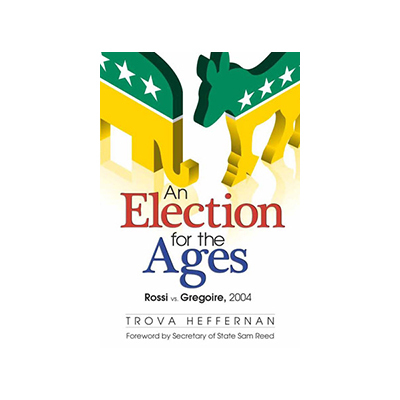 Sometimes they whip up a tornado of controversy, such as Washington’s whisker-thin gubernatorial election in 2004, following on the heels of Bush vs. Gore in 2000, with Florida’s hanging chads and legal wrangling. Brian Schraum ditched school for several days in January. The 19-year-old Washington State University junior wasn’t playing hooky, though. He was testifying in Olympia on behalf of a free-press bill he inspired. Schraum, a communication major, is trying to protect high school and college newspapers from censorship. House Bill 1307, which Schraum helped Rep. Dave Upthegrove (D-Des Moines) craft, would put the full weight of editorial decisions in the hands of the student editors. Even in high schools.